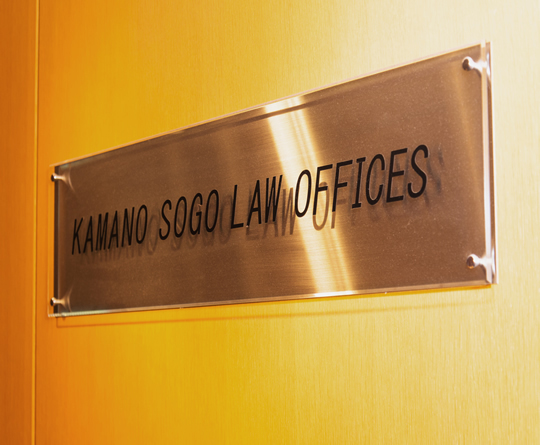 Kamano Sogo offers a full range of legal services in international and domestic business transactions. The firm has an established reputation in the areas of corporate law, competition and anti-trust, mergers & acquisitions, bankruptcy, finance, employment and labor, intellectual property and dispute resolution. 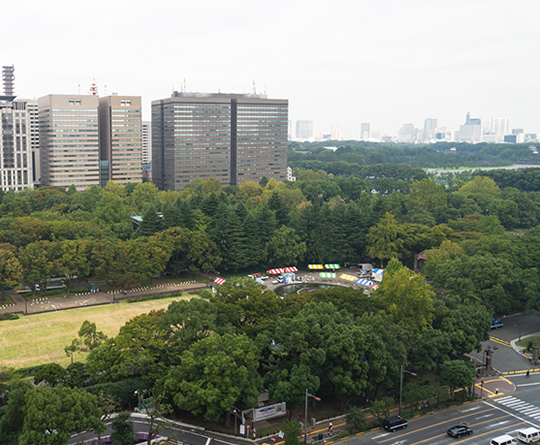 Based on the firm’s expertise and primary focus on international business transactions, the firm regularly assists overseas clients conducting business in Japan and guiding Japanese clients with investments and businesses abroad. 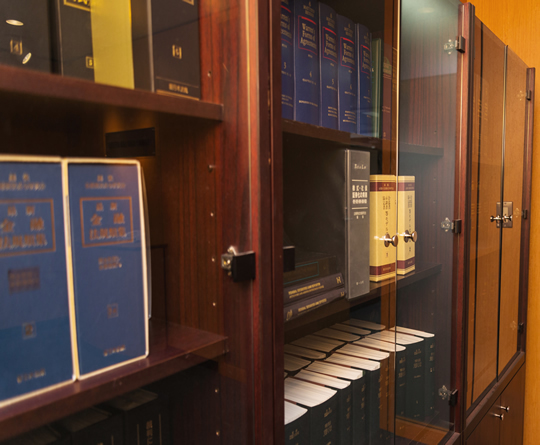 The members of Kamano Sogo have various and significant international experience which enables us to provide clients with comprehensive legal representation from a global perspective. 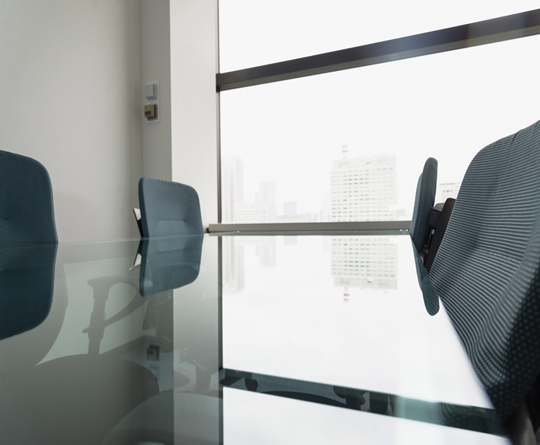 All of the members of the firm are committed to providing clients with legal representation based on dedication, experience, continuing legal education and active involvement in legal and business developments.